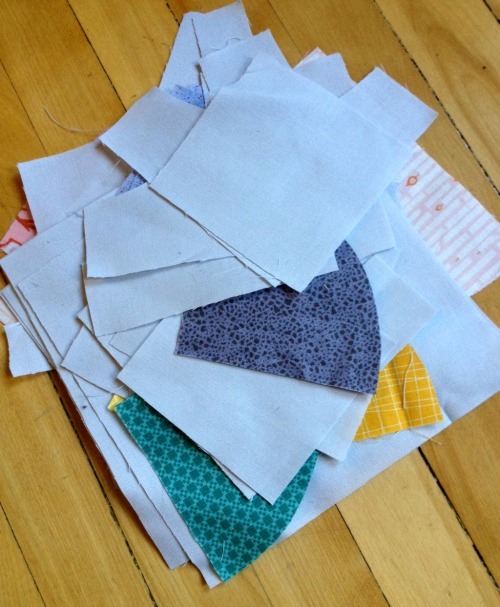 Coming Up: A Quilter's Mixology Sew Along! Hey y'all! Well, it has been a busy few months around here. I have so many deadlines coming up in September that I'm not really sure I could name them all off at once without forgetting something, eek! I really do need to be better about writing things down. 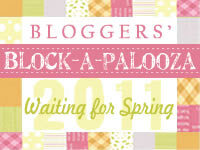 One of the first things coming up in September is a sew along/blog hop for Angela's book, A Quilter's Mixology. The sew along will be hosted by Sara of Sew Sweetness and I think it's going to be a lot of fun! There are lots of super awesome ladies participating and I hope you'll be able to join us. All the fun will start on September 8th, and from what I hear there are going to be some pretty spiffy prizes up for grabs - woot! Here's just a little sneak peak at my cuttings for the quilt I'm doing (my day is the 9th). I must admit to being a little afraid of the curved bits as that's never been my forte, but that is what this book is all about - helping you master curves! Who knows? Maybe everything I make will have curves from now on!